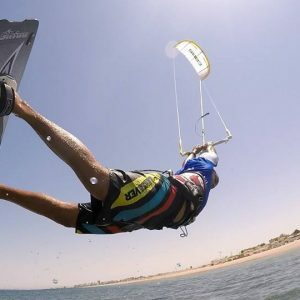 KITESURFING ADVANCED 5 HOURS – COLONA WATERSPORTS Ltd. Kitesurfing windsurfing SUP. Hurghada Egypt. ADVANCED KITING TECHNIQUES IKO Level III 5 hours group course. 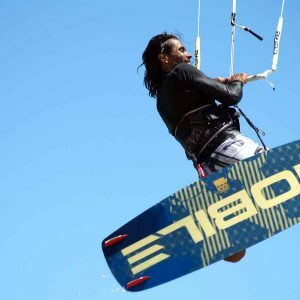 This course is aimed at kitesurfers who have already had some kitesurfing lessons, such as a Basic course, and would like some more tuition to master their board starts and controlled riding. In this course we are also giving you the theory and the safety rules for jumping so that you can try your first jumps on your own. During this course you will learn how to manage your practical area, and will be able to choose your equipment. 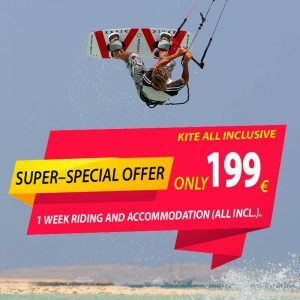 You will learn advanced kiting techniques such as riding upwind; you will ride with more powerful kites and will learn the basics of controlling your riding speed by keeping a heelside and toeside edge. 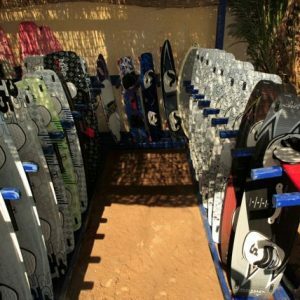 Receive advise and tips from your instructor how to Ride amongst other riders and water users and respect right of way rules and how to Carve, Change direction without stopping and make a toe side turn.